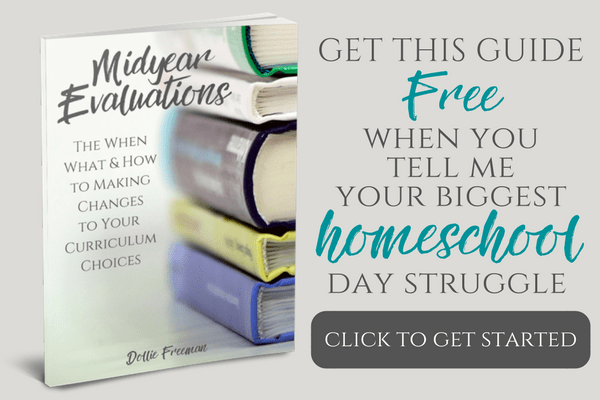 Homeschooling can be a difficult decision for many families. A lot of thought and consideration goes into this decision. For many, curriculum in a box or piecing together textbooks seem to be the best solution for their family. 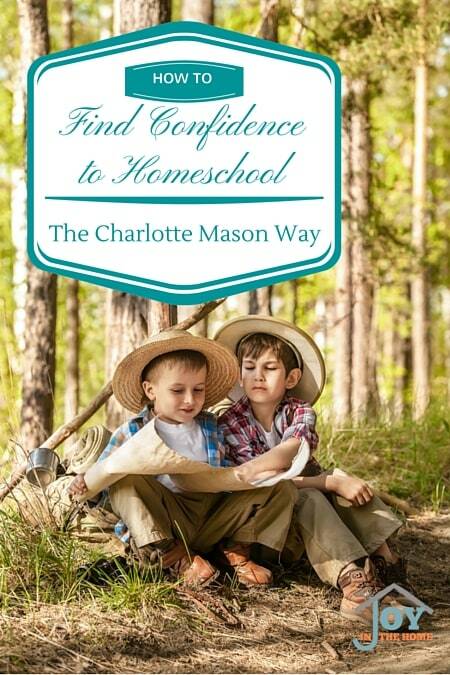 However, for some families, a Charlotte Mason way of education appeals to them, but they lack the confidence to take that leap of faith and homeschool the Charlotte Mason Way. You have heard the saying, ‘knowledge is power'. This is so true when working to build your confidence in something new but important to you. Check out my “How to Teach” series, which breaks up how to teach different age groups the Charlotte Mason way. Getting face to face support is always the kind that I would recommend anyone lacking confidence. 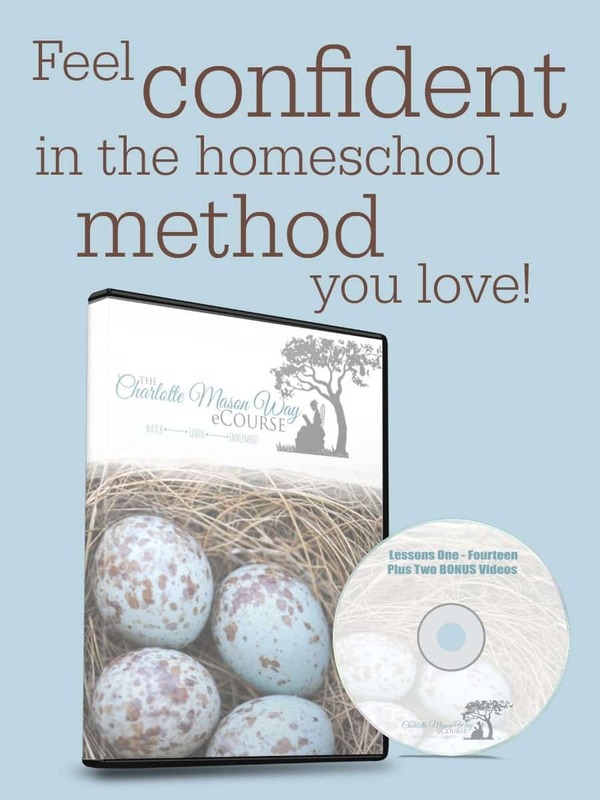 However, it is difficult finding others within your area that are homeschooling the Charlotte Mason way. Don't dispair! I would love to invite you to join The Charlotte Mason Way Facebook group for the support you need and get that confidence with others within that group. 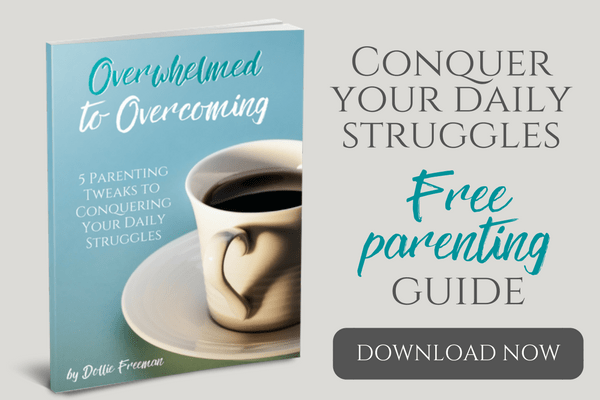 Getting advice from someone who has already walked where you are walking is a great way to find confidence in the choices you make in homeschooling your children. The last thing that I would recommend is to keep learning of new ways to implement Charlotte Mason's methods. Pinterest is a great way to do that. I invite you to follow me on Pinterest, because I'm pinning things that keep my homeschooling journey fun and exciting, while staying true to the methods that we love the most! The best way to build your confidence is to continue your education on the Charlotte Mason way!